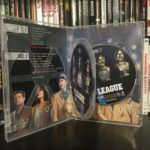 The League: Final Fantasy - DVD Review - ReDVDit! The League had been one of my favorite shows on TV for many years, and I watched religiously every week. The idea to focus a comedy on fantasy football was way ahead of its time, as now FanDuel and DraftKings have brought Fantasy Football to the forefront of society. The show was original, had a great cast, and created some very funny personalities over the course of its seven season run. Even the supporting cast was hilarious, with Jason Mantzoukas and Seth Rogen providing the show with some of its all-time best episodes. Overall, it was another in a long line of great, original comedies from FX. Unfortunately, prior to the final season, it was revealed that one of the primary cast members, Steve Rannazzisi, who plays Kevin, had lied about his experiences in New York City on 9/11. He had told media members for years that he escaped from the South Tower of the World Trade Center, and had been telling this story since he moved to LA with his wife in 2001 after the attacks. Honestly, it is such an outrageous lie, that I really lost a lot of respect for the show after that point. Rannazzisi apologized and owned up to it, but it is hard to believe that this 9/11 lie of his did not help him to kickstart a career in LA; he could tell anyone who asked that he escaped 9/11 and moved to LA to start a new life after that traumatic experience. The lie is in such poor taste, and this horrible event was likely used to make connections and talk up his experiences, that I stopped watching. This DVD was the first I had seen of the Final Season, which is saying a lot when a huge fan does not tune in to the last hurrah. In my eyes, the show ended one season too late. The Final Season is standard fare for The League, with plenty of NFL cameos, lots of great laughs from Raffi and Taco, and the ribbing between friends which appeals to so many football fans who do the same with their inner group. This was certainly not the best season (I personally think the show peaked in Season Five), but it is worth watching to get some laughs, and with football season quickly approaching and fantasy draft boards going up soon, it is worth a look. 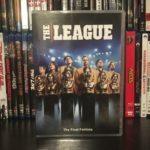 Here is where I go on my rant as a big fan of The League. If you look at my collection, I have The League Seasons 1-5 on Blu-ray. Then, as with all of their other TV shows, Fox decided to stop making Blu-ray copies of The League, opting for a DVD-only release of Season 6, and now the Final Season 7. To me, it just does not make sense. The show is presented on TV when it airs live in HD, you can watch it on Netflix in HD, so why can’t you buy the physical copies in HD? I understand that sales may not be great, but the show comes from an HD source, so it is just a matter of putting the masters onto a Blu-ray discs. Instead, the video gets downscaled, and trust me, it is not pretty. When you compare the way that The League looks on live TV compared to this DVD, it is a shame that this is the only way to own this show. The colors are extremely muted, the resolution downscale makes for a very soft, almost blurry image, and it just is not the same experience that you would have when watching it live, On Demand, or on Netflix. This is the best that we will get (not even the Complete Series Set got a Blu-ray release) and it is surely a shame for fans of both physical media and The League, or any other Fox show. 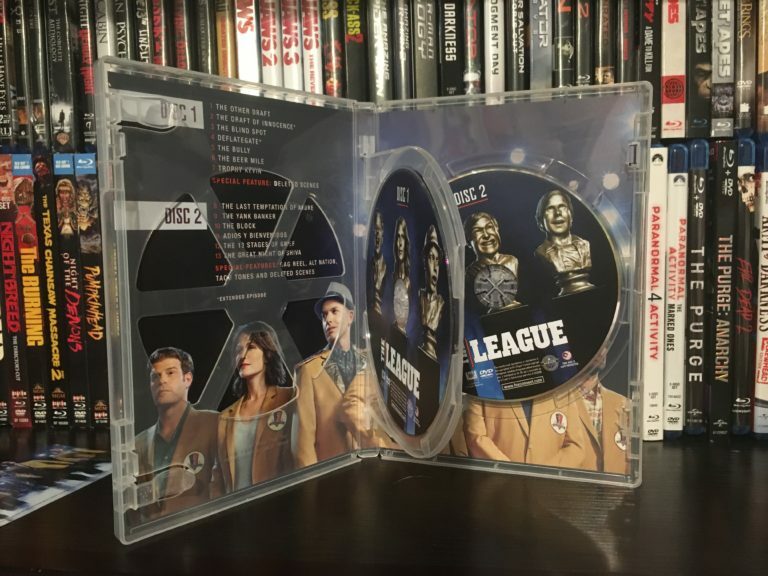 With the limited disc space of a DVD, The League comes packaged with a serviceable Dolby Digital 5.1 track. Honestly, this is all you need for a TV show, but it would have been nice to get a Dolby TrueHD or DTS-HD track that a Blu-ray would have come with. Checking my Blu-ray release of previous seasons, they come with a 5.1 DTS-HD Master Audio track, so again, this DVD-only release is a downgrade from years past. As technology progresses, Fox refuses to follow suit, and instead has gone backwards in an effort to save a few bucks. Disappointing. The League: Final Fantasy comes in a standard clear DVD case, with two DVDs and a swinging holder on the inside for Disc One. There is no digital copy included with this release. The front and back artwork are standard fare, with all of the featured players getting some facetime. Overall, this release is pretty disappointing. The season itself is just meh, and the DVD-only release and limited audio and visual capabilities make for a below average home media presentation. The best way to watch The Final Season will definitely be On Demand or on Netflix, as then at least you will get the HD experience that the show delivers on when it is shown each week on FX. 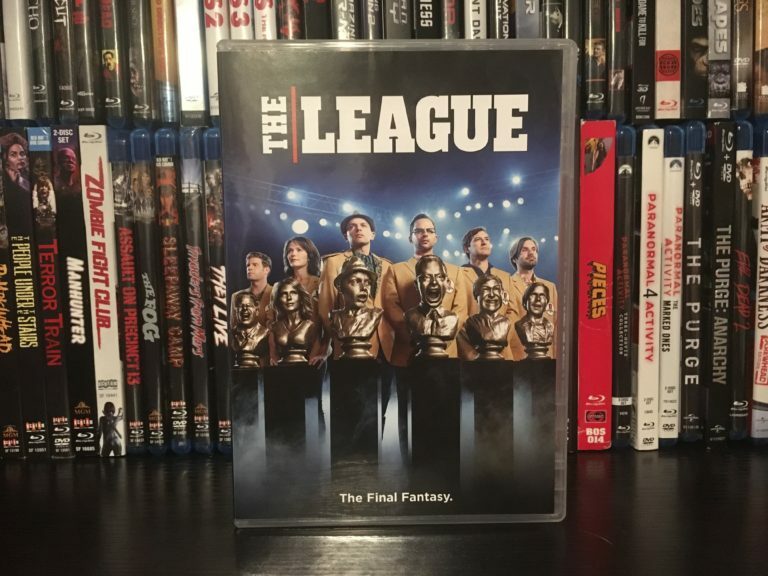 I would stay away from purchasing this release right now, and if you truly must see this Final Season of The League, spend your money on a Netflix subscription, or wait for this DVD to drop below the $10 price point. 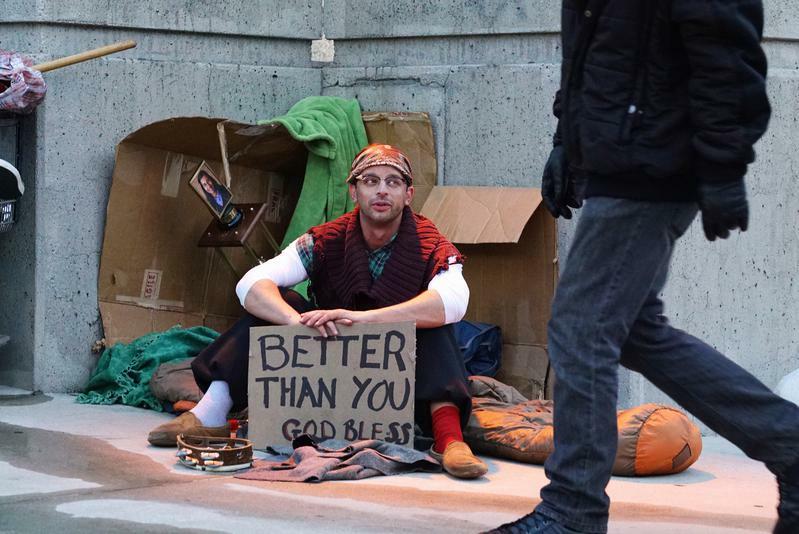 Fox – you can do better. 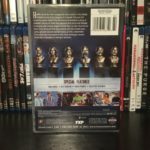 There is still a Blu-ray market for TV, and with the lineup of shows like It’s Always Sunny in Philadelphia, American Horror Story, Louie, and The Americans, people will buy these Blu-ray releases. It bothers me that Fox will push movies to the UHD format, but they cannot provide a Blu-ray release of their TV shows. Streaming may have won the war when it comes to TV shows, but there are still a loyal bunch who want to own the Blu-ray versions of their favorite shows. 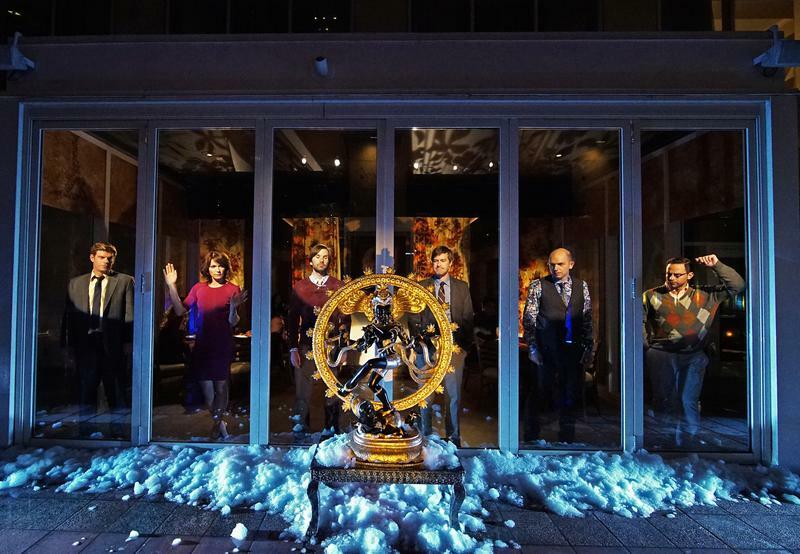 THE LEAGUE — “The 13 Stages of Grief” — Episode 712 (Airs Wednesday, December 2, 10:00 pm e/p) Pictured: (l-r) Stephen Rannazzisi as Kevin, Katie Aselton as Jenny, Jonathan Lajoie as Taco, Mark Duplass as Pete, Paul Scheer as Andre, Nick Kroll as Ruxin.